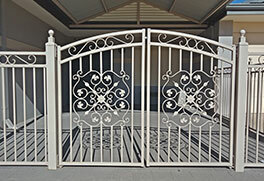 Custom made to all sizes from just $99 per square metre!! GABLE PATIOS FOR ALL DIY ENTHUSIASTS IN PERTH! When it comes to home improvements, sometimes it feels infinitely more satisfying to install a new feature yourself. No one understands that more than we do at Patio Professionals WA. 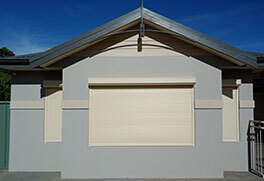 This is why we have designed DIY gable patios that any Perth homeowner can tackle. Our patio kits come with everything you need to create your attractive new outdoor feature and includes step by step instructions to make the whole process stress-free. Adding style to your home has never been so easy. Choosing to add a patio to your home paves the way for warm nights outside relaxing and fun afternoons entertaining family and friends, but sometimes the cost of professional installation can seem overwhelming and impossible. Luckily, our DIY patio kits can shave thousands of dollars off the average cost of building an outdoor feature in Perth. Don’t be fooled by the term ‘Do It Yourself’ though, because we’re with you every step of the way. 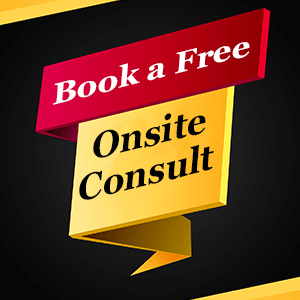 Between onsite measuring, shire application and delivering your patio, we offer a comprehensive service that offers a helping hand and professional advice if ever you need it. Consider us your right-hand man, always here to help if you find yourself needing some extra assistance. 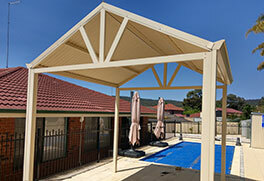 Our DIY gable patios are custom made to suit your specific home and garden in Perth. No matter the shape or size, we will cut and deliver the materials to your house so that your installation is ready to go. It even comes with an engineering certificate that guarantees the highest standards of quality. Choose from gable, flat, dome or hip end designs or custom design your own style to ensure that it suits your home and garden perfectly. 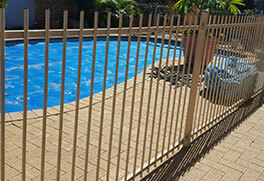 Our DIY patios are custom made to suit your specific home and garden in Perth. No matter the shape or size, we will cut and deliver the materials to your house so that your installation is ready to go. It even comes with an engineering certificate that guarantees the highest standards of quality. Choose from gable, flat, dome or hip end designs or custom design your own style to ensure that it suits your home and garden perfectly.